Official website of actor / author Simon Brading. 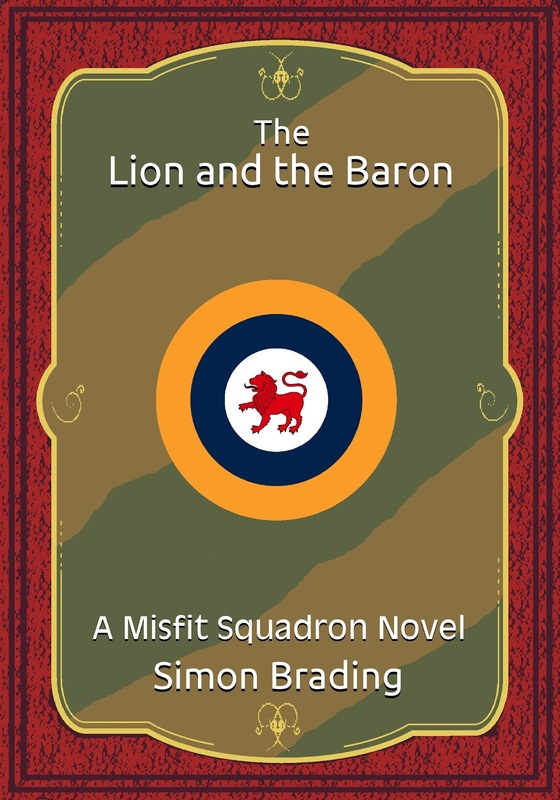 The "Misfit Squadron" series is a Steampunk-style series set in an alternate World War 2, telling the adventures of a squadron of elite British pilots flying purpose-built machines against the Prussian Empire. 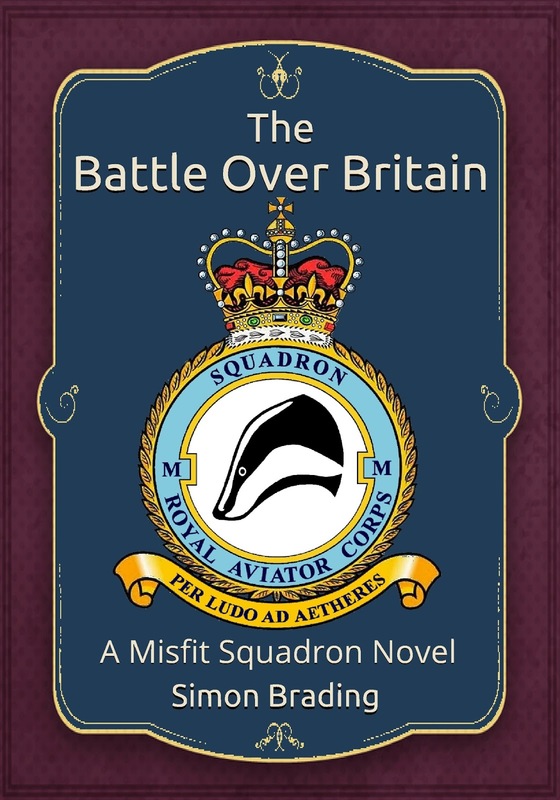 The Second Great War is going poorly for the Kingdom of Britain - the British Isles are under siege and the only thing standing between the all-conquering Prussian army and victory is a thin strip of blue water and the gallant men and women of the Royal Aviator Corps. Available in paperback and on Amazon Kindle UK, US and all other Amazon stores worldwide. 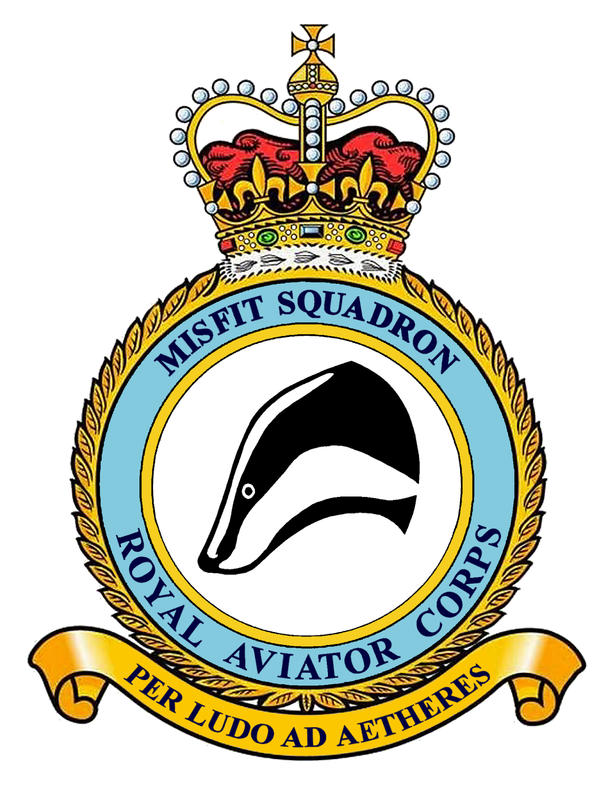 After their resounding victory in the skies of Southern England it seems that the Royal Aviation Corps finally has a chance to lick its wounds and rebuild. However, the Prussian Empire’s war machine is unrelenting and, having been turned back from the shores of the British Isles, it turns its hungry gaze eastwards towards Russia. 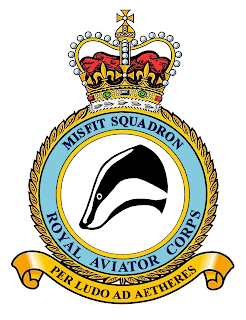 Unwilling to let another friendly power be swallowed by the tide of tyranny that has swept its way mercilessly across Europe, King George VI sends aid in the form of his most effective weapon - Misfit Squadron. Available in paperback and on Amazon UK, US and all other Amazon stores worldwide. This is the first of two short books that bridge the events in “The Russian Resistance” and the upcoming novels in the series. 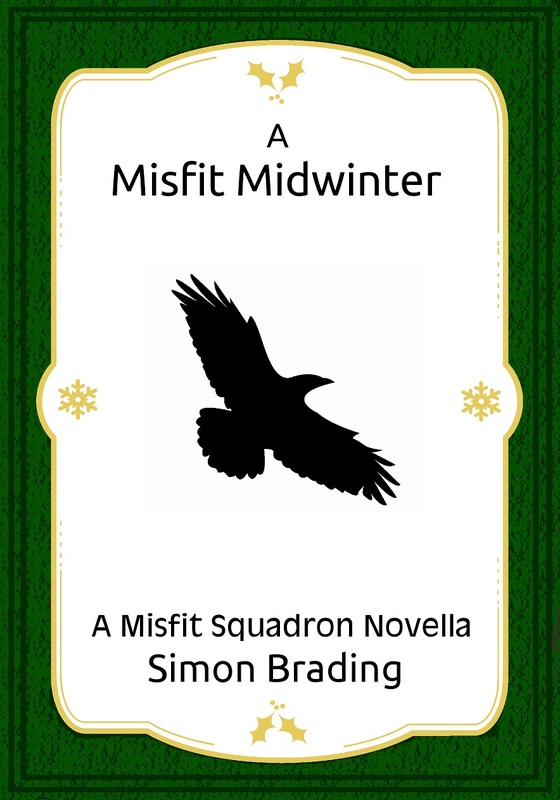 With the weather in the Arctic Circle rendering flying and fighting impossible, the Misfits leave Muscovy and head home, looking forward to a quiet Midwinter. The Prussians, however, have other ideas. 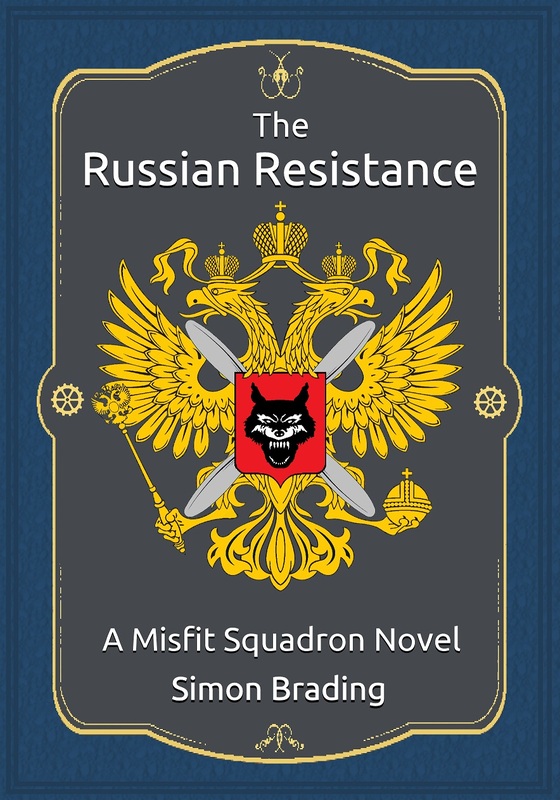 The second of the two short books that bridge the events in “The Russian Resistance” and the upcoming novels in the series. Available on Amazon UK, US and all other Amazon stores worldwide. Literally means "to fight with real swords". Basically a fancy way of saying what my Grandfather always said to me - "if you're going to be a (insert job name) be a bloody good one." Live to the best of your abilities. Thanks for stopping by!. Powered by Blogger.